for $199,000. 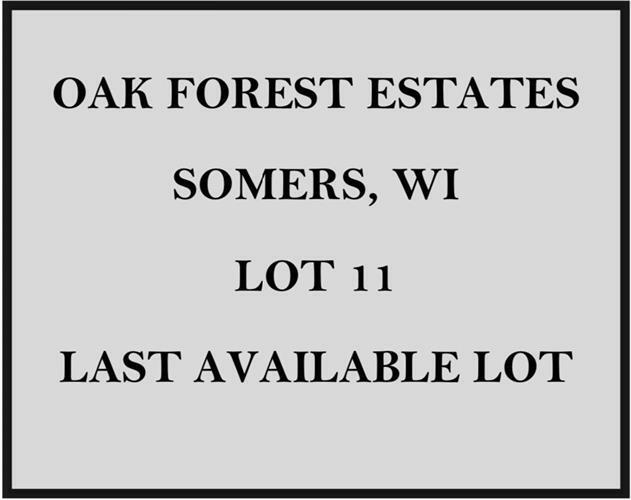 The lot size is 0.73 Acre(s). 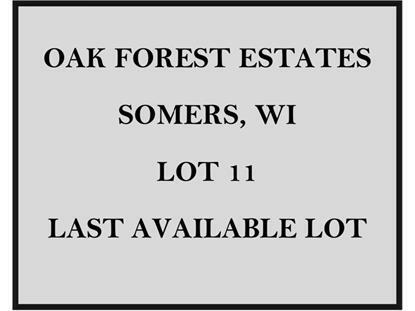 Only one lot left in the exclusive Oak Forest Estates subdivision.! Only is a short drive to private country clubs, walking distance to a state park that offers; cross country skiing, biking & hiking. Surround yourself w/custom elegant homes situated on winding streets & rolling-meadows.